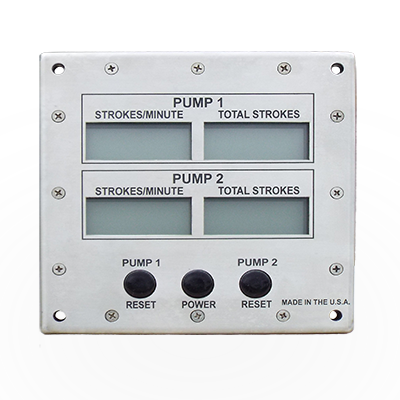 Have a question about Drilling Instrumentation? 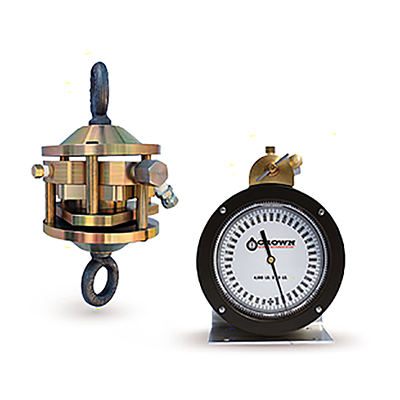 For over 40 years, Crown Oilfield Instrumentation has serviced the needs of the oil and gas industry with the highest quality, American-made precision drilling instrumentation. 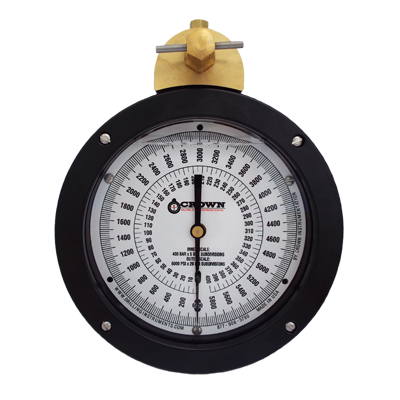 From new sales to service, the Crown Oilfield Instrumentation team ensures that your drilling instrument needs are met promptly and professionally. 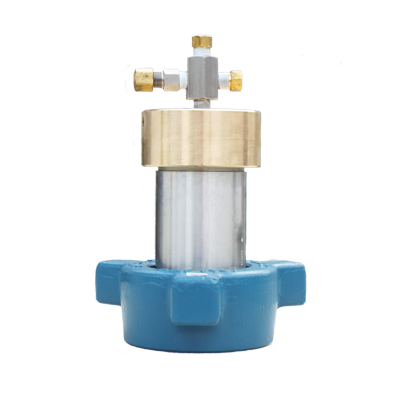 At Crown we design, develop and build a full range of drilling instrumentation products all the while providing personalized service to each of our clients. 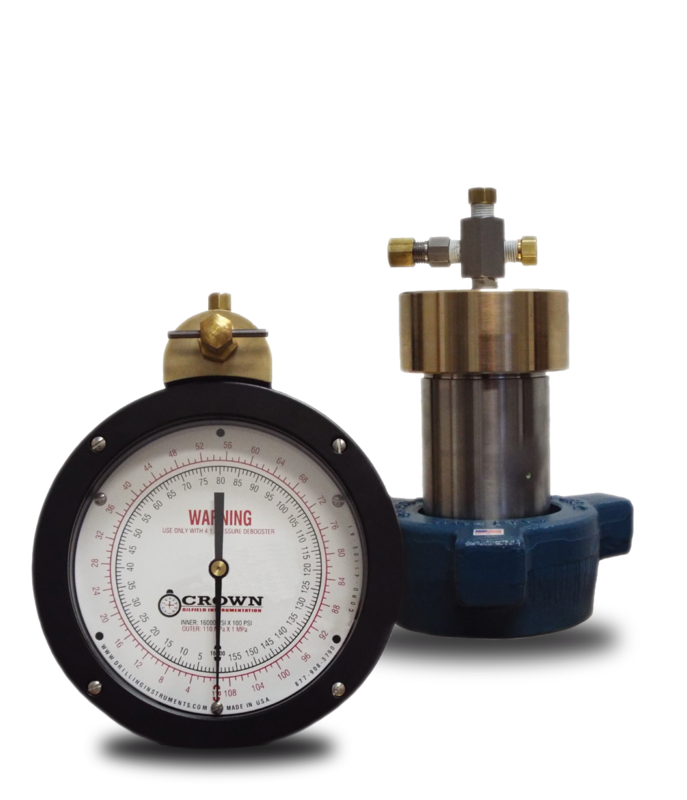 The Crown team takes pride in knowing that our drilling instrument products stand up to the most demanding drilling conditions, and we test and calibrate each piece of equipment before it leaves our facility. Each system is built to your exact specifications, and providing you with the right instrument for the job is our top priority. 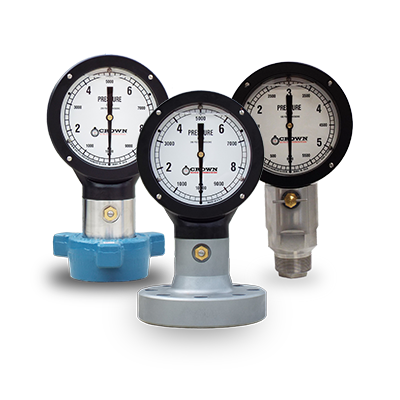 We offer all of our systems in Metric and English, ensuring that you have the most accurate measurement solutions for your needs. 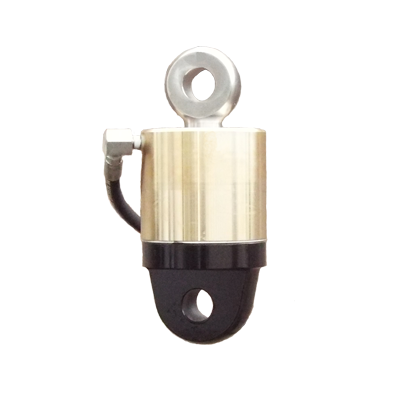 Many of our critical components are mad in-house, and our state-of-the-art In-House CNC Machining Facility is capable of producing precision manufactured drilling instruments to your exact specifications. 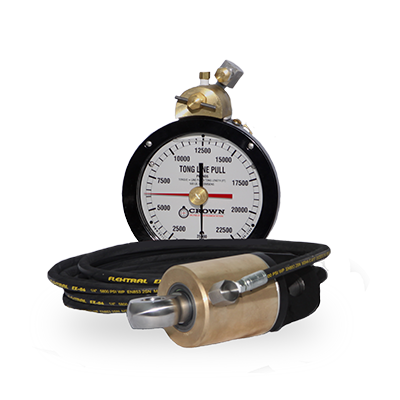 Whether you need pressure gauges, pump stroke counters, weight indicators, tong torque systems or debooster systems, Crown’s knowledgeable staff can provide you with just the right drilling instrumentation for your application. 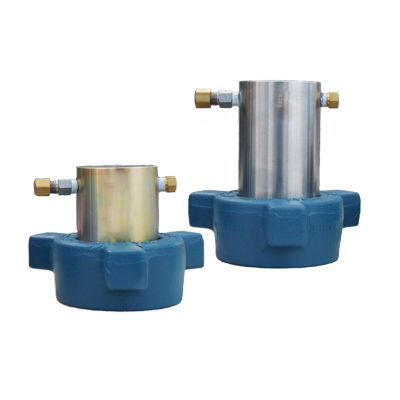 Call us to day to discuss a Crown Oilfield Instrumentation solution that is right for you, or check out our FAQ, product brochure and product data sheets.